You're a crossover trainer, which means you used to use more punishment based techniques and now you train without adding aversives. What caused you to change your technique? What are some of the benefits of switching over to positive training, for the trainer? You work with aggression and reactivity. Every trainer has their own approach and way that they implement the tools out there. What are your go-to techniques for reactivity and do you have any modifications? What tips do you have for working with intact/entire males? What tips do you have for trainers doing private lessons for aggression? 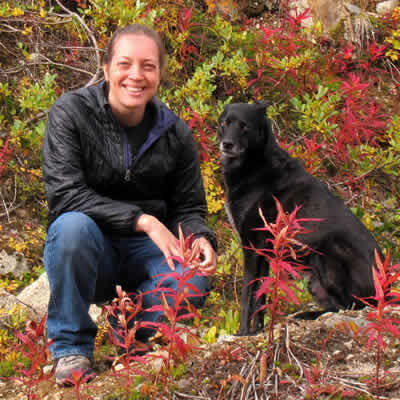 You have a great YouTube video on sexism in the dog training industry. What were some of your main points in the video? What reactions did you get from that video? Obviously you don't speak for all men, but you have a different perspective than I do. What are some of the ways that we talk about dog training that might make it harder for some men to hear our message? Any other tips for getting ourselves across to men or for getting more male dog trainers to attend seminars by female speakers? You've shared some of your battle with depression. 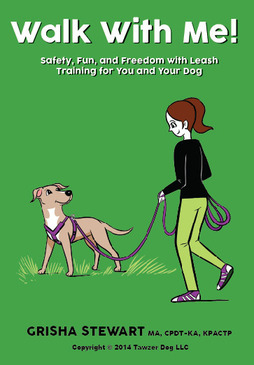 What are some of the tips that you have for dog trainers who might be experiencing compassion fatigue or depression? You used to work in the police force in Scotland. What types of training did they do there and how has that changed over time? Does Scotland have a ban on the use of electronic collars (or prong collars, etc) , and if so, has that ban made it easier for you to convert clients to modern science-based training methods? What do you most enjoy about being a professional dog trainer? John McGuigan is a dog trainer and behavior consultant in Glasgow, Scotland. He has been training dogs professionally for over 7 years and has been training his own dogs since 2000. 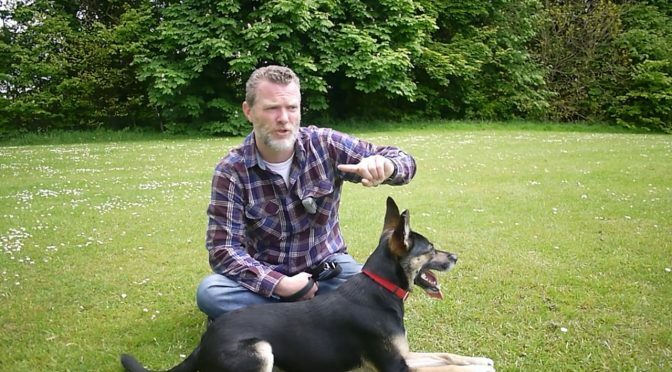 Click here for John's Glasgow Dog Trainer website or view his YouTube channel. John is an instructor with the Institute of Modern Dog Trainers (IMDT) and has recently training begun instructing on their courses. This year John and his colleague Clare Russell launched Positively Excellent Dog Trainers, a venture aimed at improving the standard of dog trainers in Scotland. Previous PostHow Do I Get My Dog to Stop (play) Biting Me?Next PostHow Do I Get My Dog to Stay Outside Alone or Come Inside?